New Braunfels offers some of the most unique living in the Texas Hill Country. You’re smack dab in between Austin and San Antonio, there’s Schlitterbahn and all the river attractions, plus the historic German heritage. 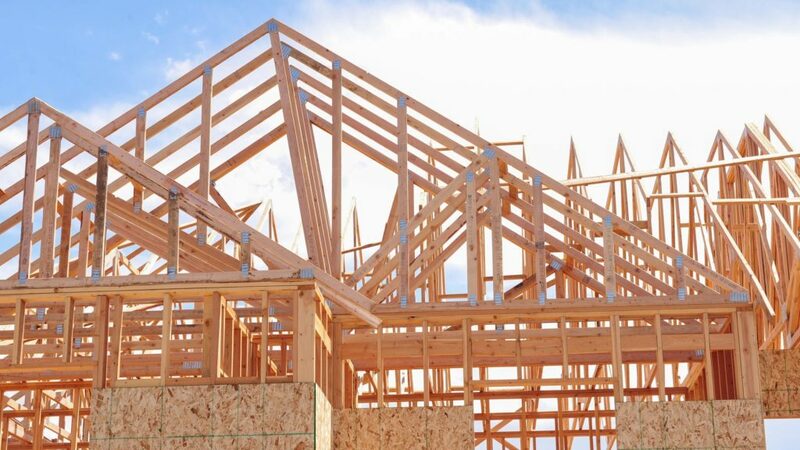 When you need a New Braunfels General Contractor, don’t just rely on some random company from the city that doesn’t know anything about life in New Braunfels! Bring out CMW General Contractors. We handle nearly any type of building or remodeling job and can help turn your home into your dream home. Check out all that CMW can do for you! No matter what style of layout or architecture you prefer for your home, CMW General Contractors is your New Braunfels Custom Home Builder. We will build you the perfect home for your land and make sure that it’s exactly what you want it to be. Whether you need a home that’s in the historic downtown area, right off the river or a little more off the beaten path, we’ll help you make New Braunfels home. Many of the homes in New Braunfels have been around for a pretty good while. 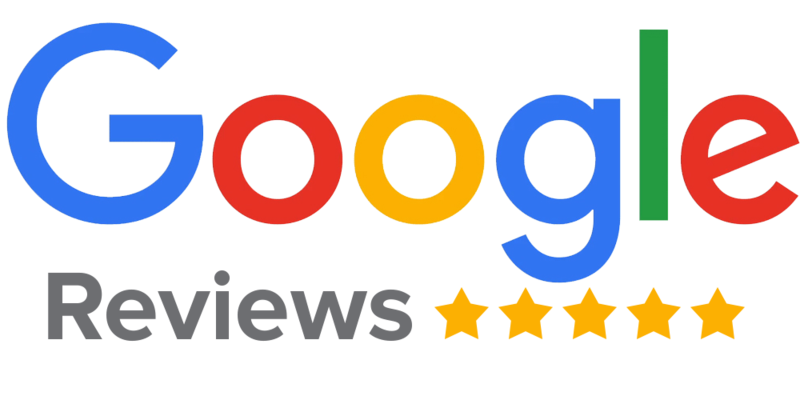 If you’re in an older home and not loving the set-up anymore, maybe it’s time to consider CMW to be your New Braunfels Home Remodeling Contractor. We specialize in whole remodels, renovations, updates, upgrades, kitchens, baths, room conversions and much more. Fences and gates don’t have to be boring. Let CMW be your New Braunfels Custom Fence Builder. We’ll put up the perfect privacy fence, panel fence, wire fence, stone fence, or pipe metal fence for your property. We’ll even help make it feel more personalized with a custom gate for your entry. 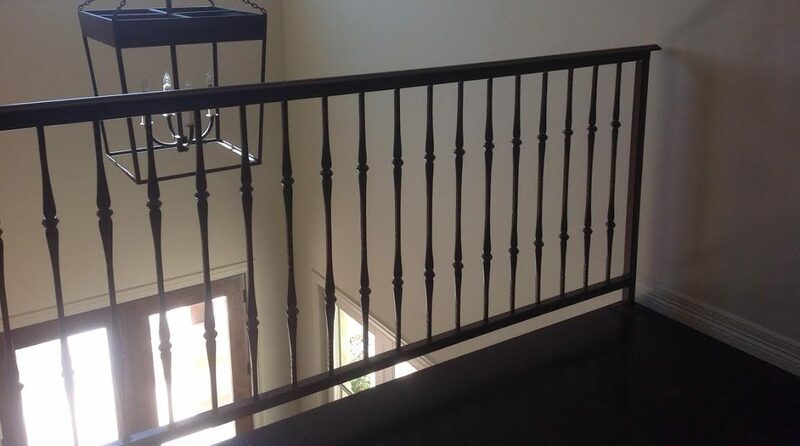 Maybe you just need a some wrought-iron railing or handrails installed? Yep. We do that, too! All throughout the Hill Country, you’ll notice there’s an abundance of stone architecture. We sure do love our limestone around here. 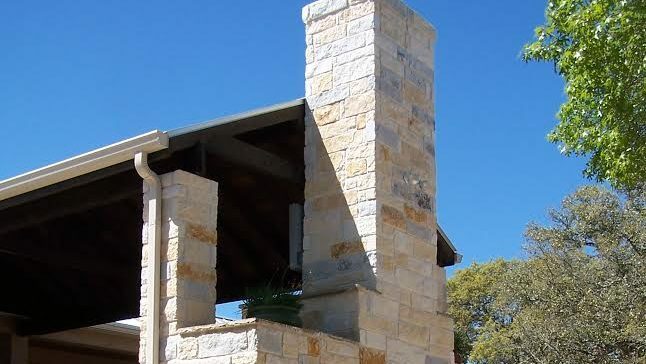 When you’re ready to add some stone or concrete around your place, call on CMW as your New Braunfels Masonry expert. We can handle just about any job, ranging from adding limestone siding around your home or creating a custom stone fence to something as simple as building a stone mailbox stand. One of the trends in construction these days is the abundance of metal frame buildings. 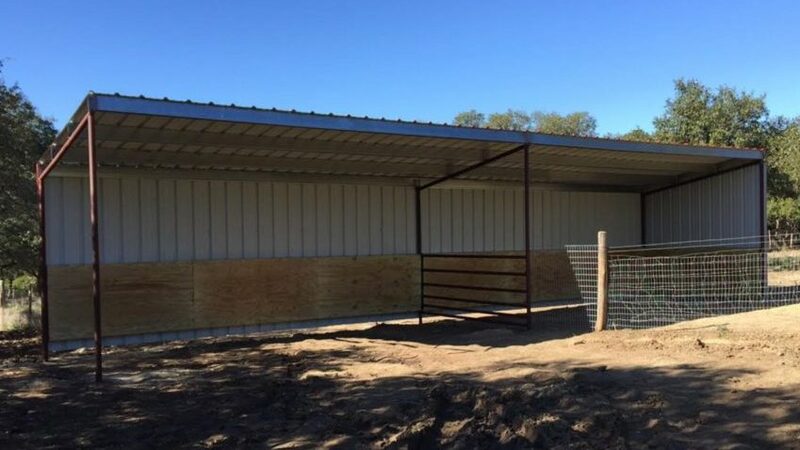 These days, a metal frame building can be used for anything from a livestock barn to a warehouse, commercial shopping strip or even a custom luxury home. 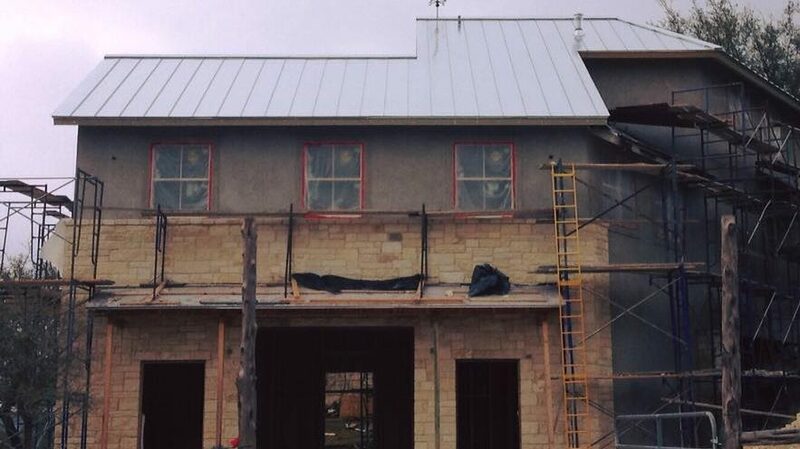 Here at CMW, we’re expert New Braunfels Metal Building Contractors. Let us handle your next metal building project! Part of the luxury of living in New Braunfels is the ability to spend time outdoors. 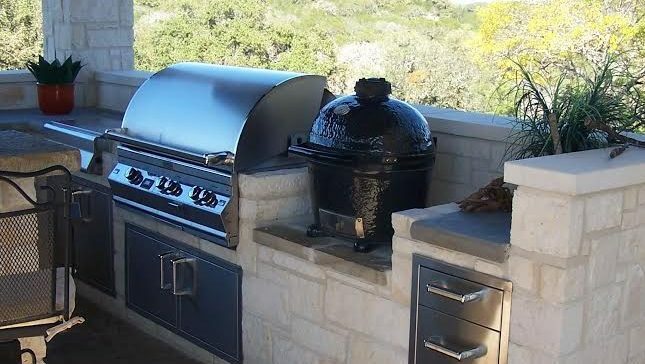 If you look into your backyard and don’t see the perfect outdoor space, let CMW be your New Braunfels Outdoor Kitchen builder. We’ll help you develop the perfect space for hosting friends, grilling your world-famous steaks, relaxing on a lazy Sunday or curling up around a fire pit. Contact our team today! New Braunfels, San Marcos, Gruene, Hunter, Redwood, Zorn, Geronimo, Garden Ridge, Northcliffe, McQueeny and many more. 78130, 78132, 78124, 78666, 78155 and many more.